Support fidgeting students even when you’re a teacher on a budget! Kids and adults alike have always needed to fidget, some more than others. There used to be an expectation that students sit up straight and still for long periods of time in class. But now the idea of doodling, using sketch notes in the classroom, and even fidgeting are much more accepted and promoted. Sometimes fidgeting is even encouraged and supported. You can find many fidget toys on the market, but what if you’re a teacher on a budget? 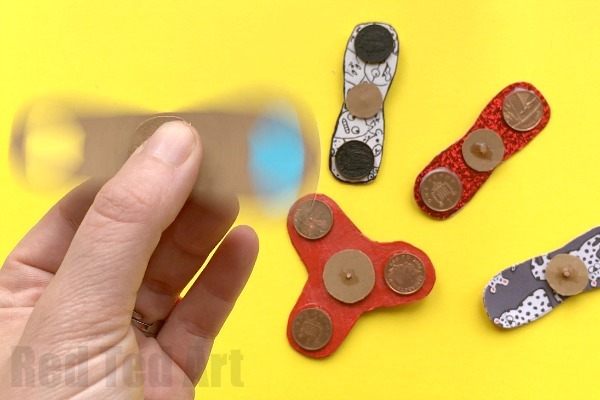 We’ve got you covered with these DIY fidgets. You could even make them a class project to get your students help in making them. 1. Use old T-shirts to make a chair fidget. You know those bands that can go around the bottom of chairs? You can buy plastic ones, but they can get pretty expensive if you’re trying to outfit your entire classroom. Instead, try our DIY fidget version using old T-shirts. You’ll find that T-shirts that still have a little bit of stretch in them work best. This is an inexpensive way to let your students move around a bit and fidget while still staying in their seats. 2. 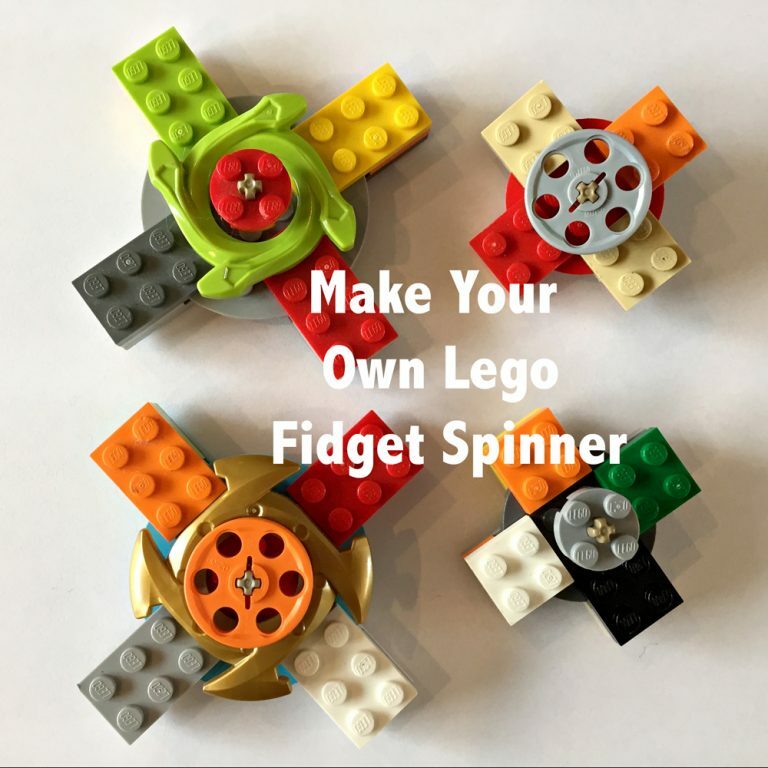 Make your own spinner. The fidget spinner peaked in popularity last year, but students still like them. If you’re looking to make your own, check out this tutorial from Red Ted Art. Her project would be perfect for middle schoolers. 3. Craft an infinity cube out of a paper. Infinity cubes are so addictive. With this tutorial that just uses paper, anyone can make one. This project will take a little bit of patience and precision, but it’s perfect to do as a group. Plus, you can play the video a little bit at a time so everyone can make one at the same time. 4. Now try an infinity cube out of dice. If you’re looking for an infinity cube that’s a bit more sturdy, try this one! Dice are affordable (they’re a great dollar store item), and they look cool. 5. Put those old CDs to good use. Meaningful Mama calls it the forever spinning top, and we love it. 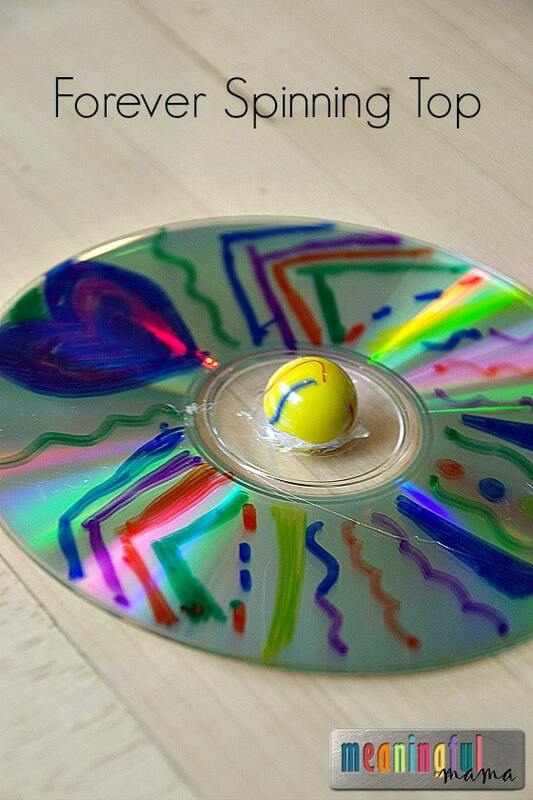 This is a great way to upcycle old or scratched CDs. It’s a bigger fidget for students, but it’s so easy to make. Get the instructions here. 6. Use beads and a popsicle stick to create a quick fidget. We introduced this project on WeAreTeachers last year, and it’s still a good one to make in the classroom, especially if you’re making them in bulk. 7. Pipe cleaners are versatile tools. 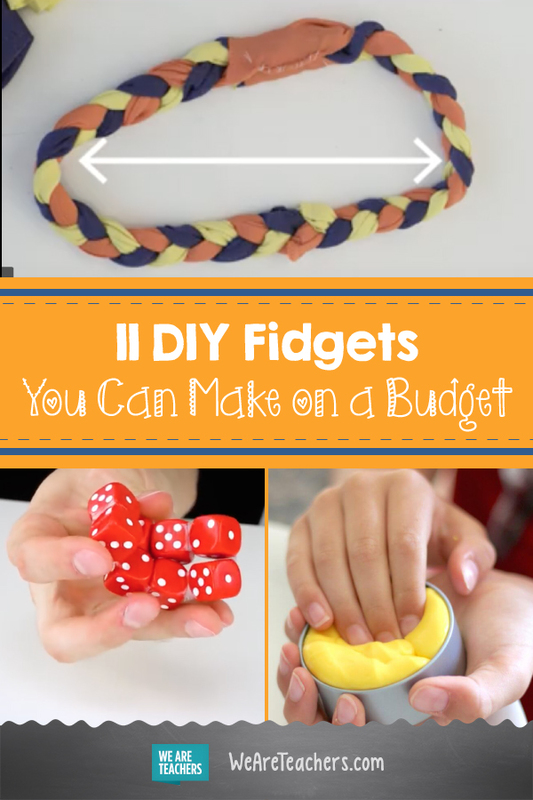 You can do so much with pipe cleaners when making fidgets. 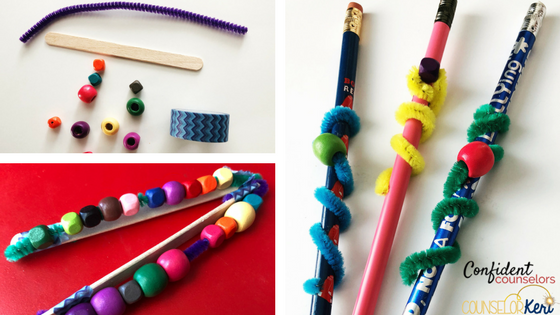 We love this project from Confident Counselors, where you wrap pipe cleaners around pencils. What a simple way to let kids fidget quietly. 8. Combine LEGO bricks and STEM. If you like the fidget spinner, then you might want to check out this LEGO brick design. Plus, it’s a built-in STEM lesson. Check out Kids Do STEM for the full tutorial. 9. 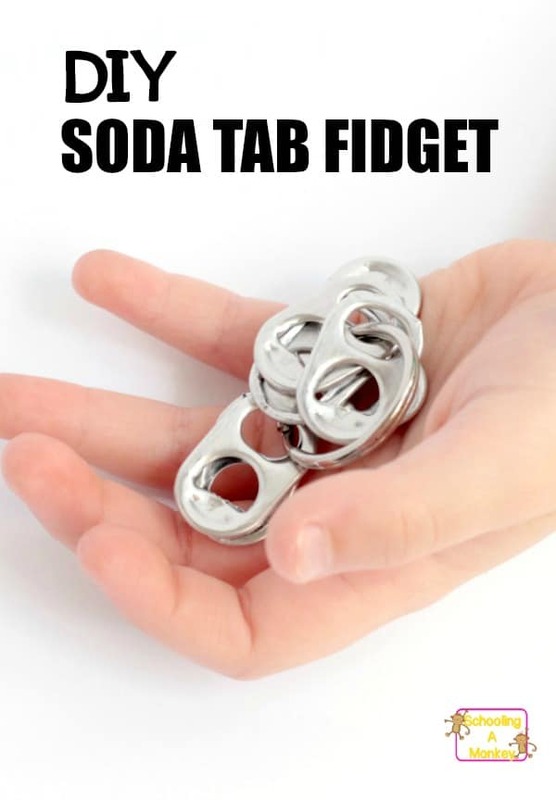 Combine soda tabs for a quick fidget. 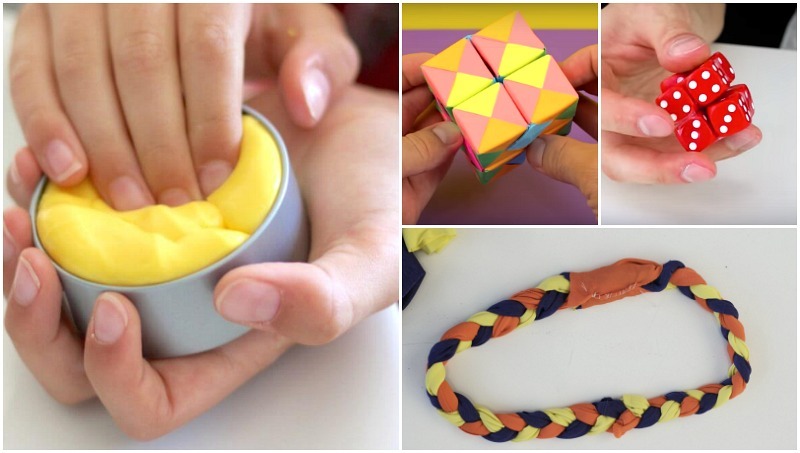 This is one of the easiest ways to create a fidget. It’s nearly free, since key rings are the only things you might have to buy if you want an optimal fidget. Get more info from Schooling a Monkey. 10. Squeeze out some stress. Here’s another WeAreTeachers project that we made last year. It’s a good one for fidgeting, and it’s inexpensive to make. 11. 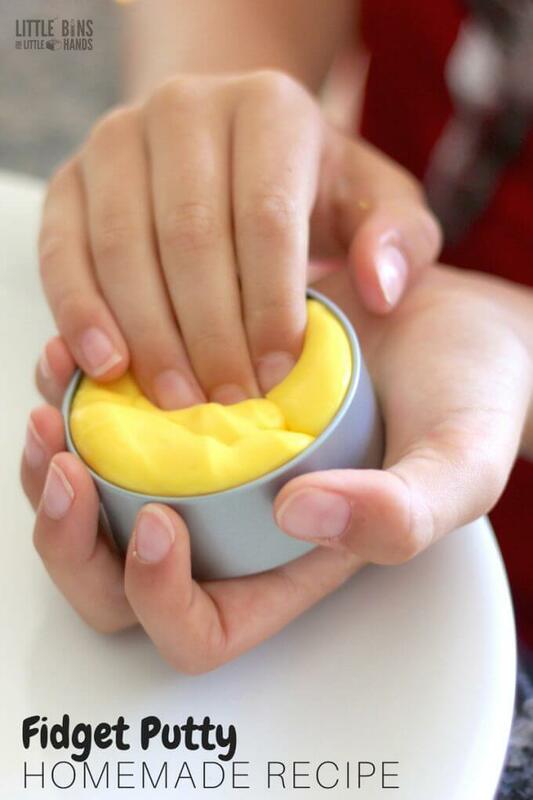 Mix up a batch of fidget putty. If you want something that can be made in bulk AND is affordable, this fidget putty is a good option. Get the recipe here from Little Bins for Little Hands for a quiet way to fidget. Do you have a favorite fidget you use in the classroom? Come tell us about it in the WeAreTeachers HELPLINE group on Facebook. Plus, check out great ideas for your classroom calm-down kit.